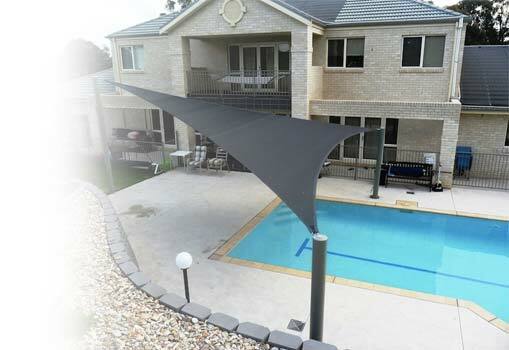 Sydney Shade Sails is committed to environmentally friendly and sustainable activities. We build products to last the maximum possible time, before any maintenance or replacement is necessary. We use recyclable materials in our shade sails and even recycle shade cloth that are past their use as a shade sail into archery target butts, which themselves can be recycled. Focusing on quality and durability, our shades are built with the highest quality materials available on today’s market. Architectural Grade materials are used Sydney Shade Sails focus on achieving a high quality finish for your custom project both Commercially and Residentially. Our staff pride themselves on their ability to communicate with you from the initial enquiry through to design, manufacture and installation of your shades.